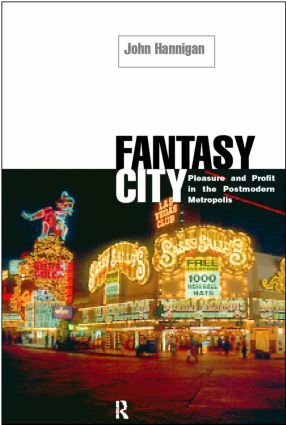 Fantasy City analyses the post-industrialist city as a site of entertainment. By discussing examples from a wide variety of venues, including casinos, malls, heritage developments and theme parks, Hannigan questions urban entertainments economic foundations and historical background. He asks whether such areas of fantasy destroy communities or instead create new groupings of shared identities and experiences. The book is written in a student friendly way with boxed case studies for class discussion.